Miałam niedobór ferrytyny, poprawa nastąpiła już po miesiącu. 1 capsule 1-2 times per day. Usually people exposed to iron deficiency are people practicing sport and pregnant or premenopausal women as well as those on a vegetarian diet. 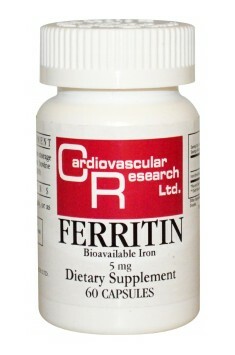 Low levels of iron in an athlete's body can contribute to the deterioration of the results. To increase the bioavailability of iron it's recommended to combine it with meals rich in vitamin C. In case of supplementation containing iron, it's recommended to consult a physician, since a long-term intake can contribute to iron metabolism disorders in the body. The only probiotic strain recommended by experts for IBS treatment. E-liquid containing cannabidiol at a concentration of 0.35% and naturally occurring in hemp terpenes. Crystal clear CBD oil in the form of a thick paste. It provides a whole range of cannabinoids.